​​Experience our seamless flatbed Service for all your towing requirements. Our flatbed trucks are here to assist you and help you every time you need. Get in touch today and we will give you a free no obligation quote that you will love. Our prices are always low which doesn’t mean we offer inferior quality, far from it. We move and remove vehicles from one place to the other and at short notice. Call us now, describe the situation you are in or the service you need, and we will dispatch one of our rollback tow trucks or flatbed trucks to your desired location. Expect a flawless service and the assistance of an incredibly professional team that will handle everything for you, from beginning to end.With so many years of experience in the towing industry, it is no wonder that our tow truck drivers are among the best and deliver great results every time. Located in Grand Rapids, MI, we cover the whole region. Michigan is our home state and we love helping our fellow state residents with high-quality, dependable flatbed tow truck services. Don’t expect anything less than exceptional work from us. We work hard every day and usually overpromise and overdeliver. You will get the best value around for your dollar and it will not take you long to understand that we are the company that you need when you need vehicle transporting. Car dealers love to hire us whenever they need to move a car from one to the other. They know exactly what to expect and usually get the car delivered in no time without a scratch. We take care of your vehicles as if they were our own. Your vehicles of any kind are in good hands with us. Professionals in every industry use our services to take care of their cars and get the best towing service possible at a cost they can afford. Balancing a budget is a constant priority for most businesses. That’s why we have designed affordable services that are also flexible, which means you can hire us as often as you want without giving us advanced notice. A flatbed tow for all your needs: that is what we offer to every local company requiring vehicle transportation services. 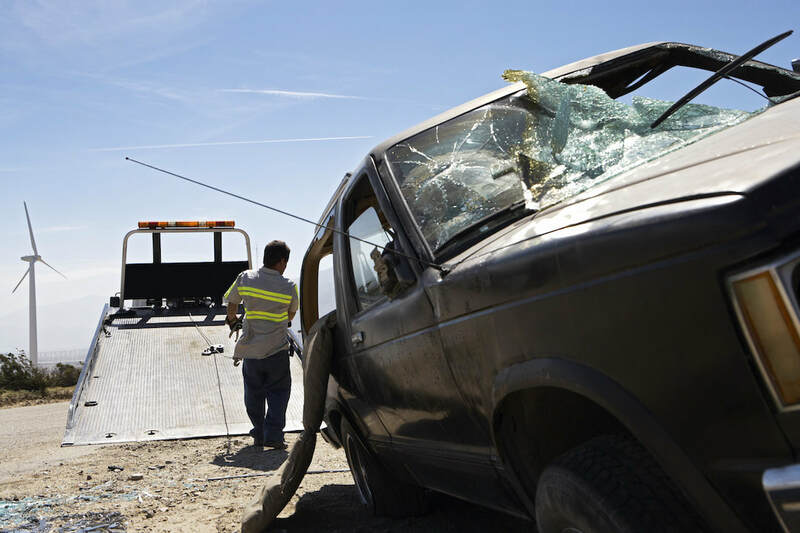 It also works for law enforcement officials seeking a professional towing company to undertake illegal parking towing tasks on a regular or irregular basis. Dealing with every situation or type of vehicle is our job and we do it well. Get in touch with us today at the following number 616-414-3083 and book an appointment for the same day or the same week. Waiting times are kept short at all times. Ask us our questions and share your concerns or any other important detail that you feel is important and we will take them into account as well when we perform the job.